The Jewish Community Alliance of Southern Maine is just one .3 miles from the Clarion Hotel Portland ME. With such close proximity, discounted JCA rate and our complimentary airport shuttle, guests staying at our hotel will find convenience as well as comfort. 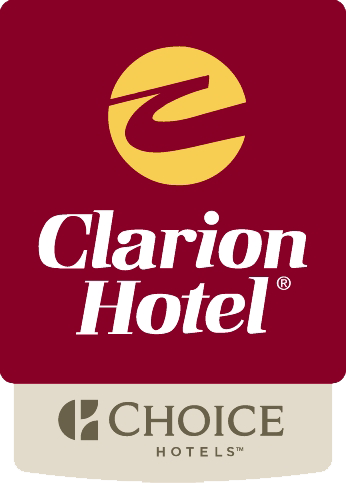 Whether you are coming to enjoy the JCA’s Arts and Culture Series or simply visiting family members in Portland the Clarion Hotel is the right ‘choice’ for your overnight needs. We are a full service hotel with welcoming amenities such as on-site restaurant, complimentary Wi-Fi, ample free parking, 24 hour business center, on-site laundry, heated indoor pool, hot tub and fitness center. Visit our Services and Amenities page to see all the valuable services we offer our guests. Use the link below to make your reservations at the Portland ME Clarion Hotel Today! The Clarion Hotel is located at 1230 Congress St, Portland, ME.